Sharpened stones are essential archeological antiquities. Agate Export offers Antique peaces of Arrowheads which are very cleaned and moderate. 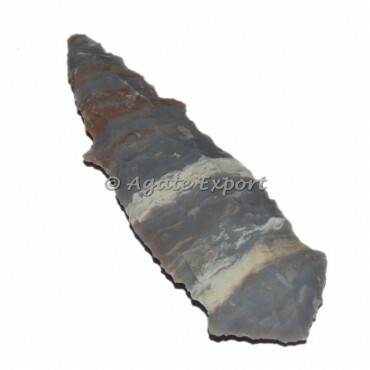 To purchase this Hand Antique and unique Arrowheads visit us at agate trade. This Arrowheads can be customized as per your preference for logo and design.